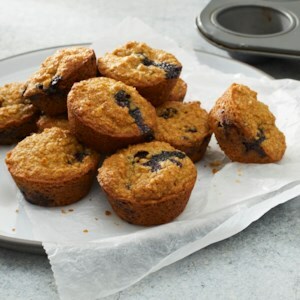 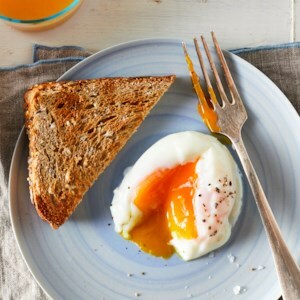 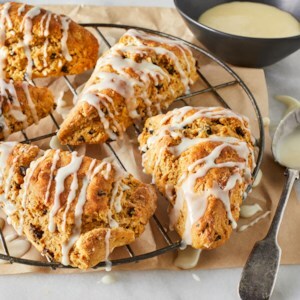 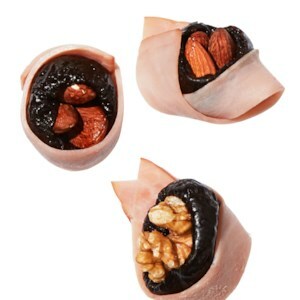 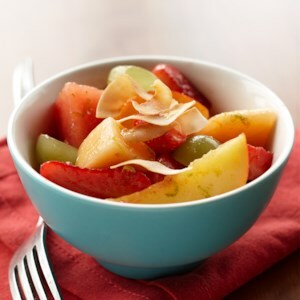 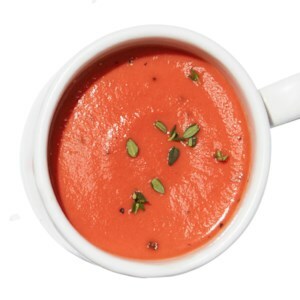 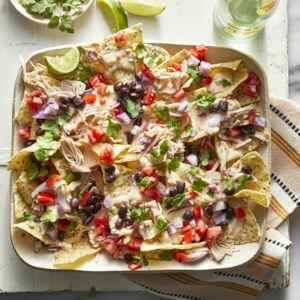 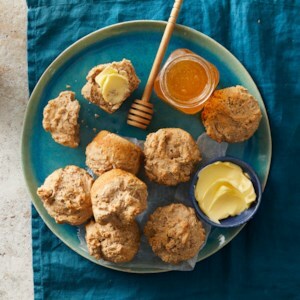 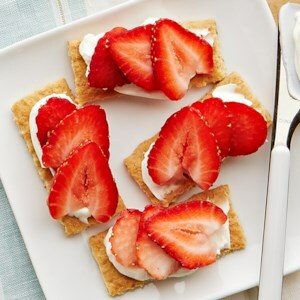 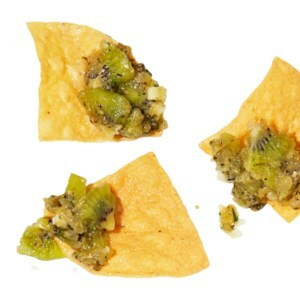 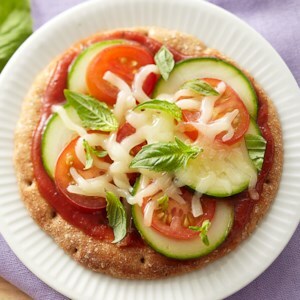 Find healthy, quick and easy snack recipes, from the food and nutrition experts at EatingWell. 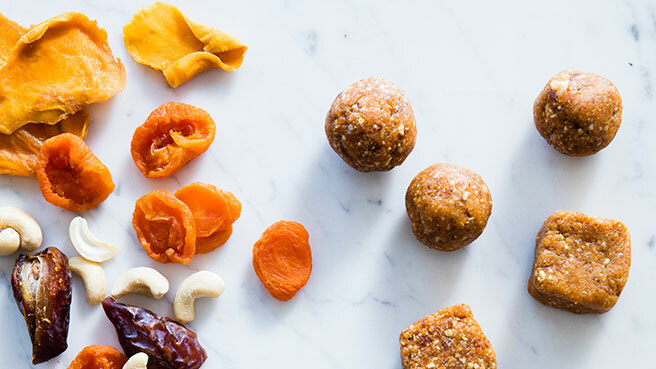 Keep a container of homemade trail mix, mango-date energy bites or lemony popcorn at the ready to help squelch sneaky snack attacks at the office. 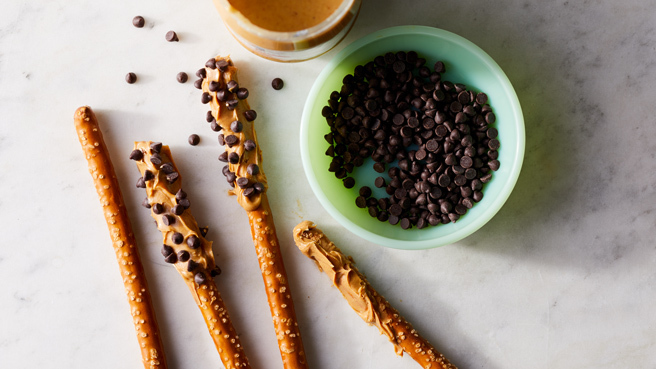 When you need a snack, why not grab one with healthy benefits? 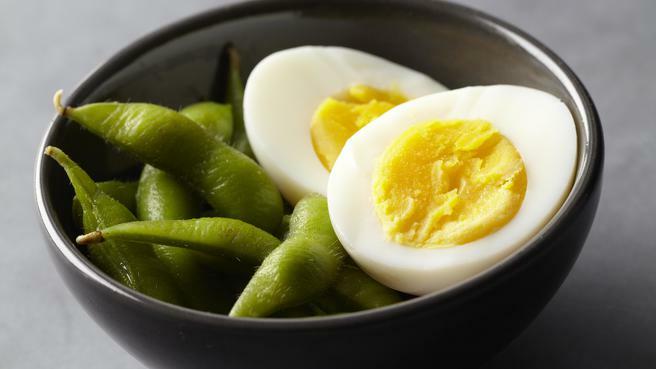 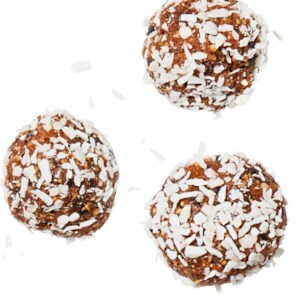 These 10 superfood snacks pack a nutrient punch and taste delicious too. 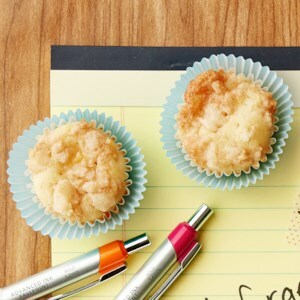 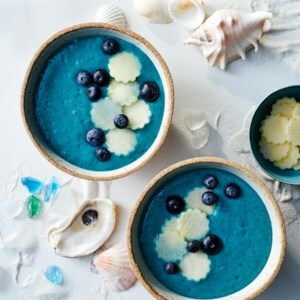 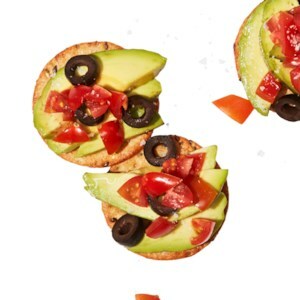 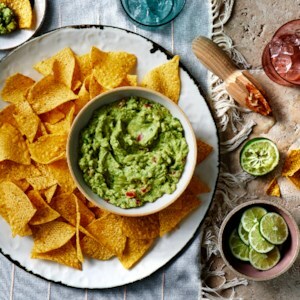 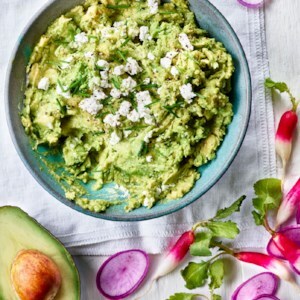 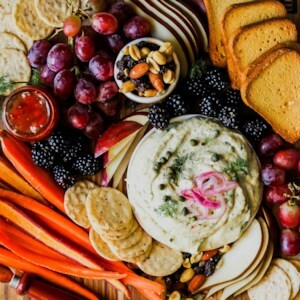 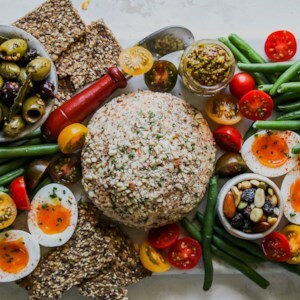 So much better than a candy bar or bag of chips, these healthy snack recipes can fend off hunger with style and wake-’em-up flavorsand with a minimum of kitchen work. 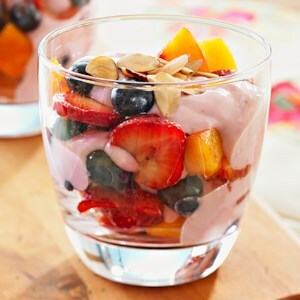 These healthy snack mix recipes, smoothie recipes, dip recipes and more snack recipes are so quick, they'll be ready to eat in 5 minutes or less.